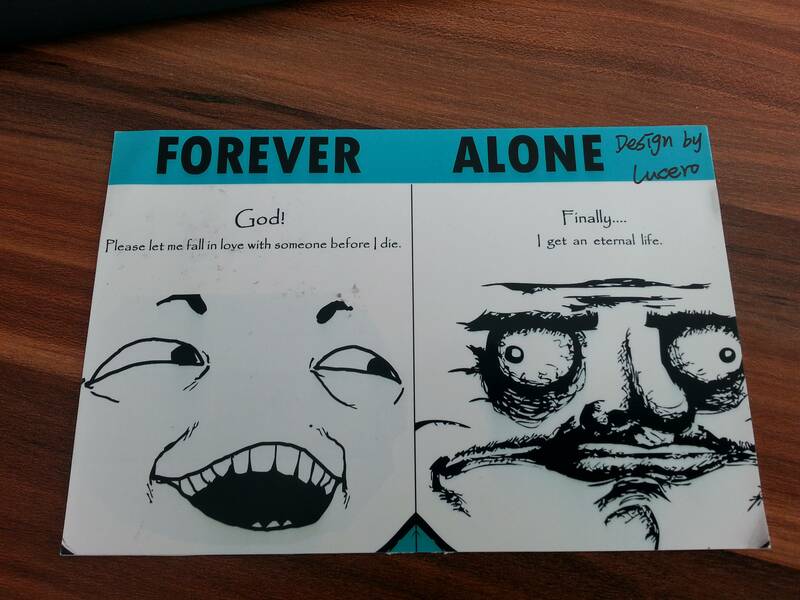 I'm a fan of 9gag.com, so if "possible", make a handmade 9gag card for me please, you'd make my day for sure! If not, any cards are welcome. I'm looking for penpals. If you're interested, just send me a message. p.s. I also collect stamps and coins. If you can send me some, I'd appreciate it. If your name appears below, contact me.